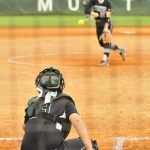 Girls Varsity Softball · Oct 8 Softball Wins Back to Back Region Championships! 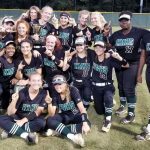 Mustang Softball snagged a late lead and defeated North Paulding 8-5 on Friday, October 6th to win back to back region 3-7A championships. 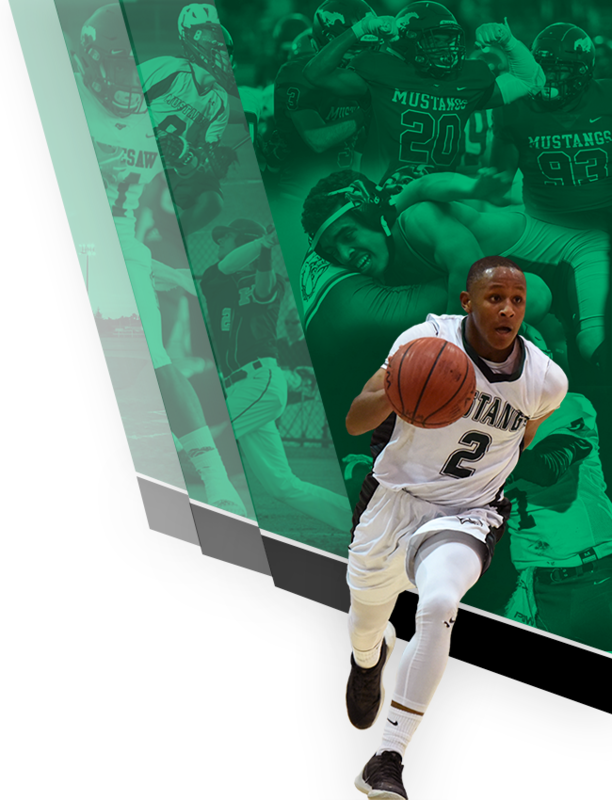 The game was tied at five with the Mustangs batting in the bottom of the sixth when an error scored two runs opening the game up. Haley Glass was the winning pitcher. 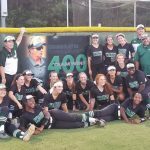 Girls Varsity Softball · Aug 24 Chapman wins 400th Game! 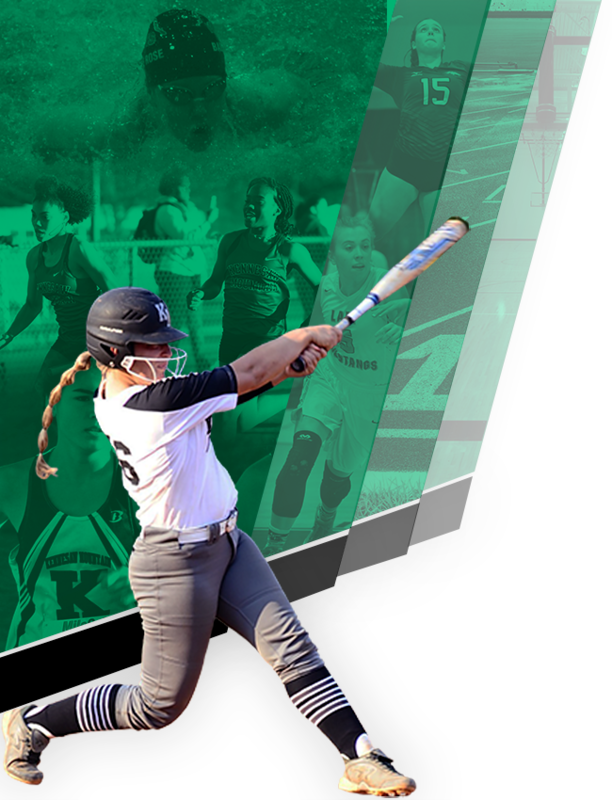 Click the image to go directly to the softball website.